Bring the kids and join us for an Easter Egg Hunt (10 years and younger). Egg Hunt will be followed by FREE hotdogs, chips and drinks for everyone! 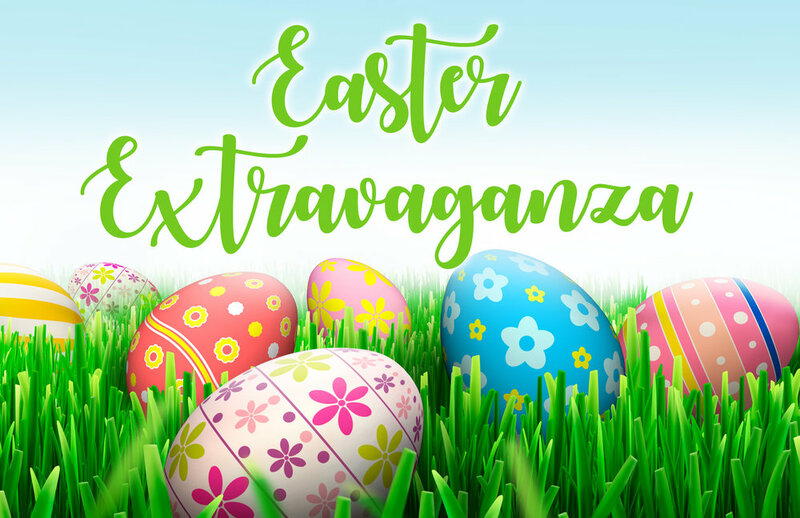 The Easter Bunny will be present for photos and there will be bounce arounds, face painting and games; all free to the public. Plan to come out and enjoy the fun & food - Rain or Shine! In the event of rain, eggs will be distributed to the children and the other activities will go on as planned under the pavilion.